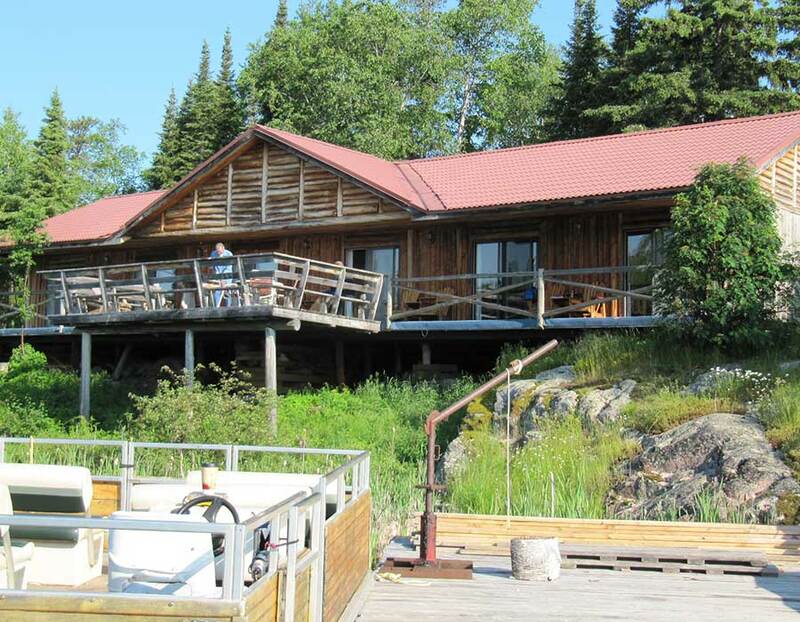 Errington’s Wilderness Island Resort has been owned and operated by the Errington family since 1975. Our services include a main lodge with dining room, licenced lounge, pool table/games room and a large stone fireplace. Our six suites are adjacent to the lodge with separate bedroom and living room, 4-piece bath, small refrigerator and coffee center. The ten housekeeping cabins with 3-piece bath, carpet, living room and airtight fireplaces. If you wish to have beer, soda, etc. in your refrigerator when you arrive, please let us know in advance. Although we keep a good supply of beverages and other supplies on hand, it would help us to know approximately what you may need.